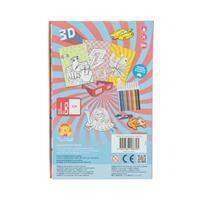 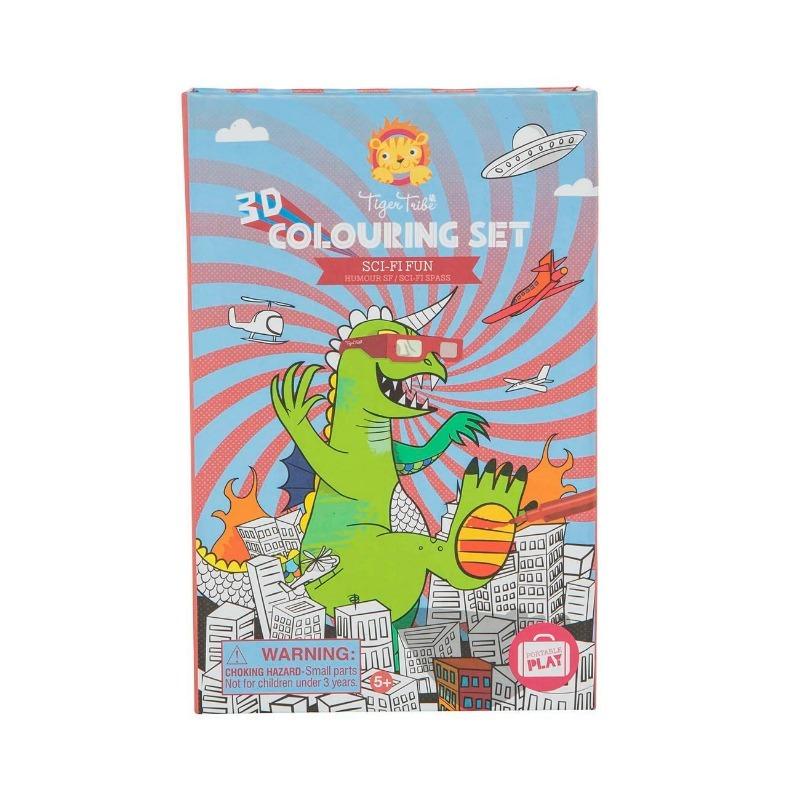 Take your colouring to the next dimension with Tiger Tribe’s brand new 3D Colouring Set - Sci-Fi Fun! 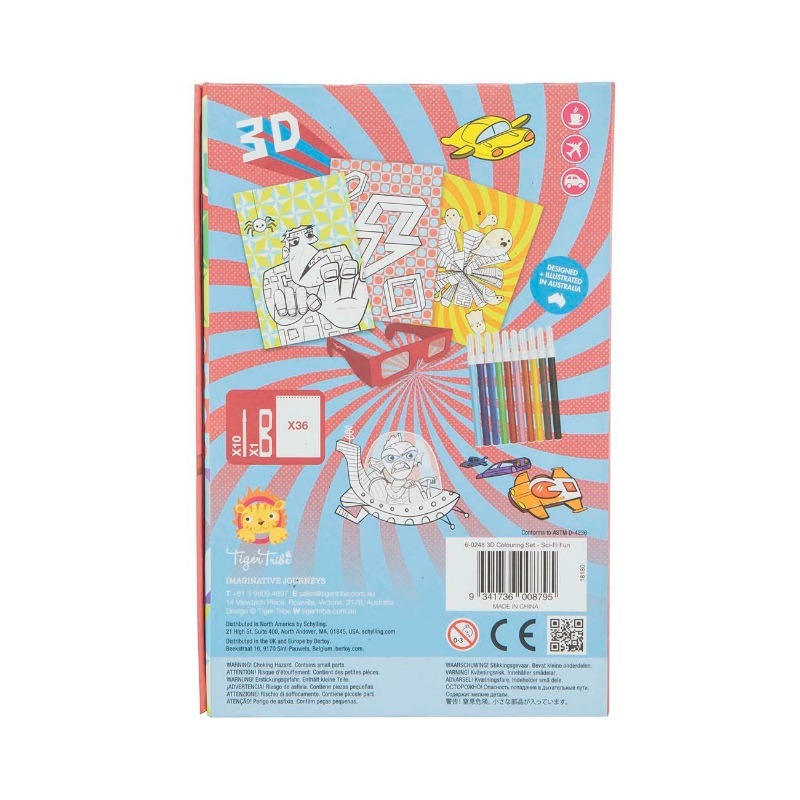 This super cool set allows you to create awesome optical illusions. 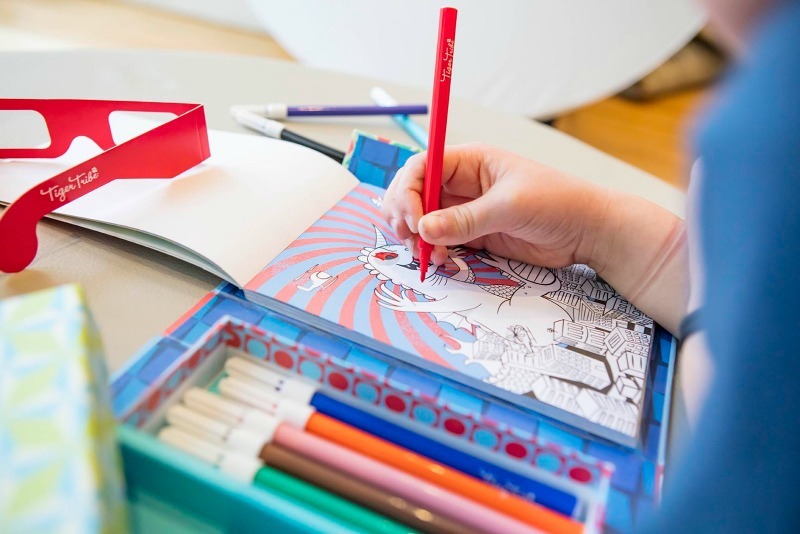 Simply colour in (using the warm/cool principle*), pop your special 3D glasses on and watch your artwork pop off the page! 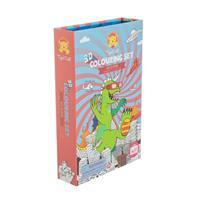 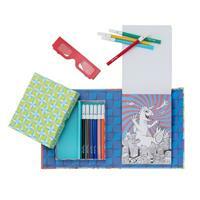 3D Sci-Fi Fun is jam-packed with colouring pages, coloured markers and your very own pair of TT 3D glasses! 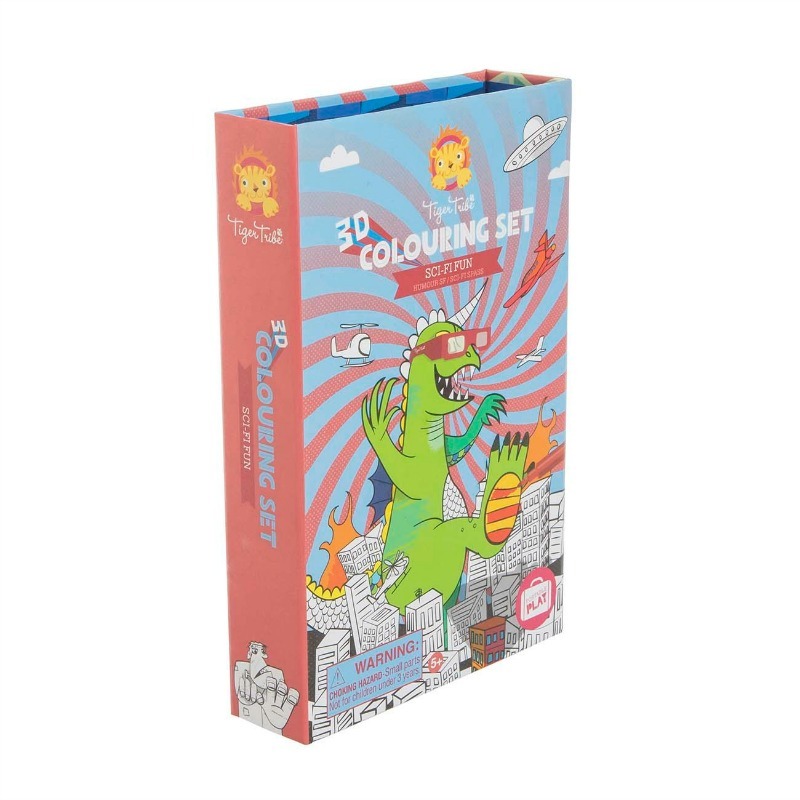 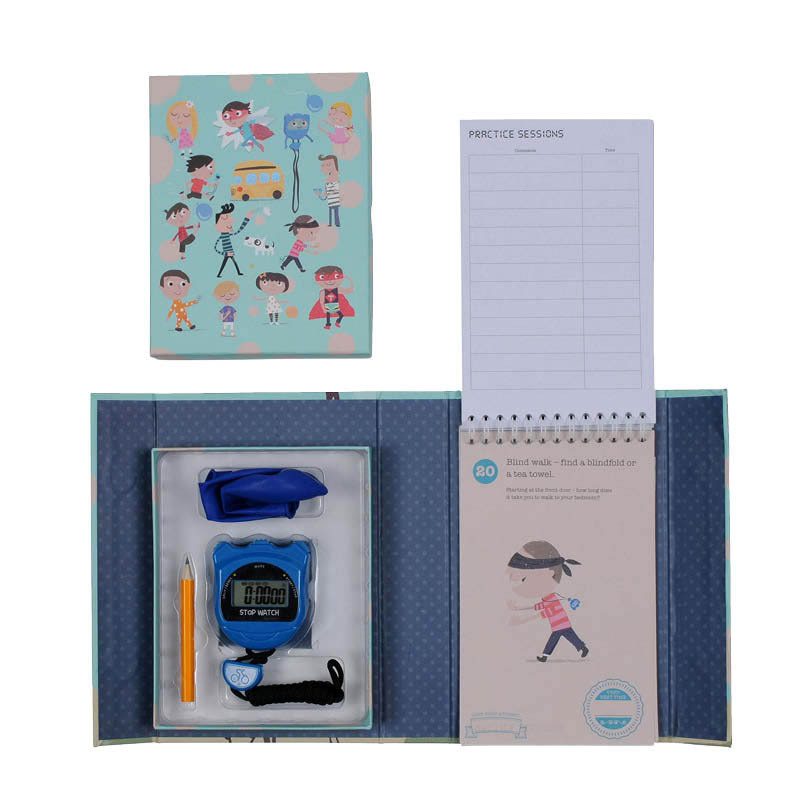 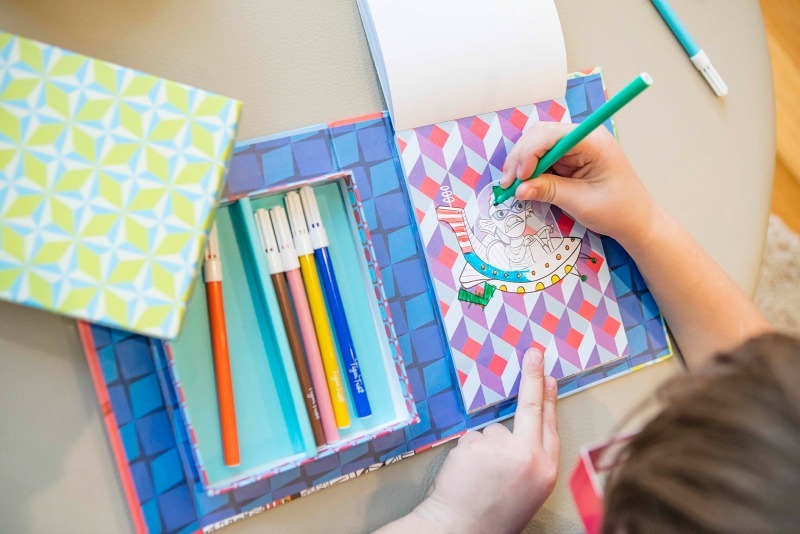 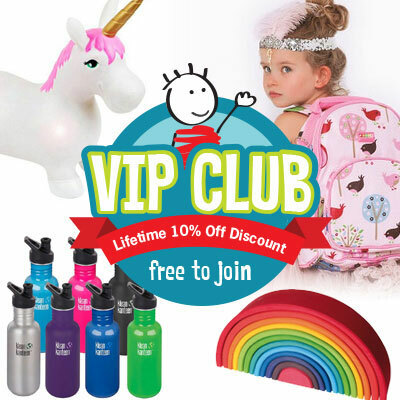 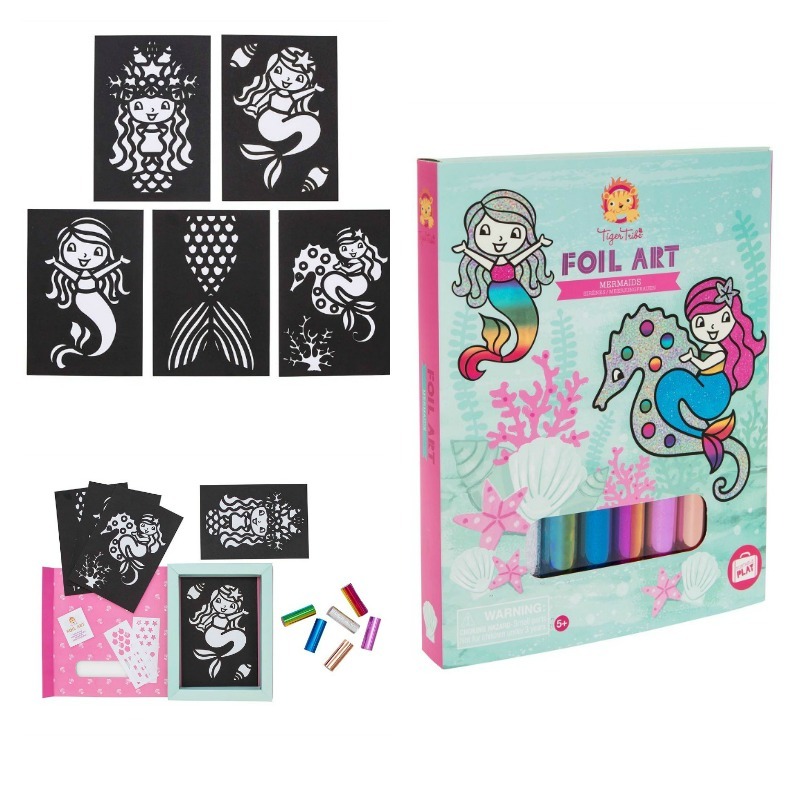 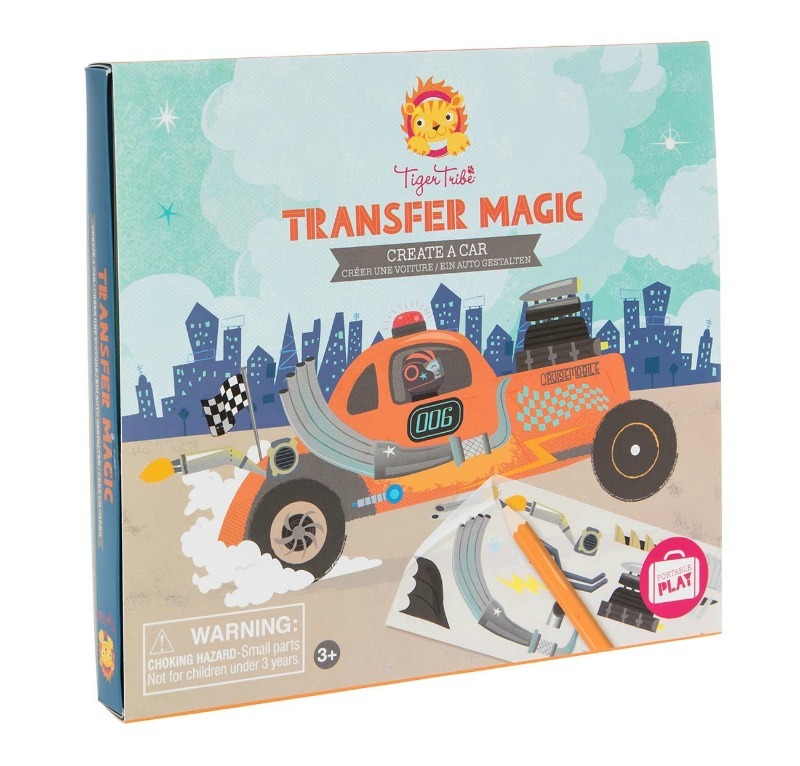 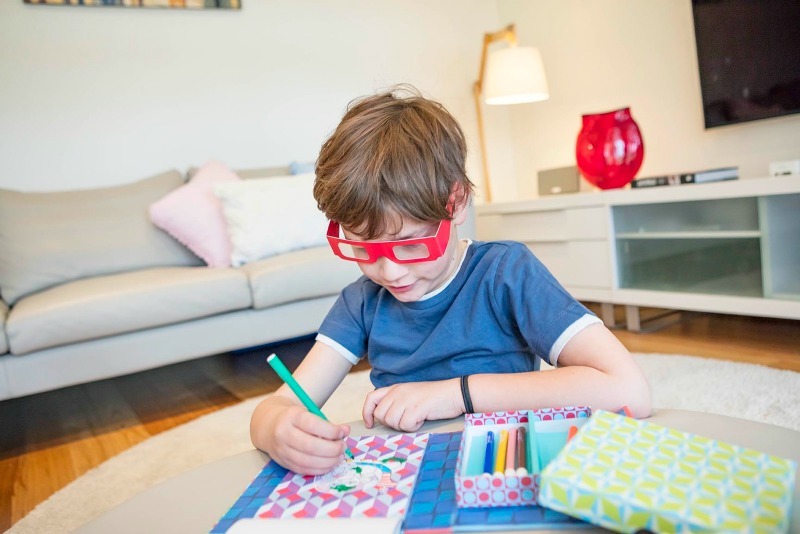 Designed for easy portable play, Tiger Tribes's colouring sets are all in a self-contained box with a magnetic flap to keep the contents safely stored and perfect for travel.